Women battling breast cancer are in need of healing and healing comes through prayer. 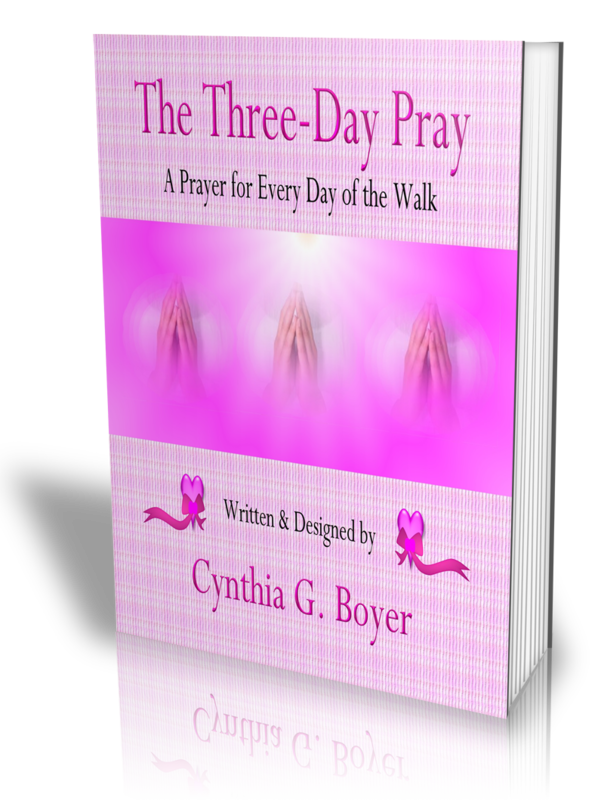 The Three-Day Pray Prayer Book promises to uplift women battling breast cancer thru prayer and design. Truly believing that prayer is essential to every circumstance in life, The Three-Day Pray Prayer Book was birthed to give glory to God for His amazing and awesome healing power. blessings He has rained down and showered upon you; blessings innumerable and immeasurable.